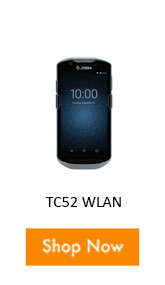 With the new powerful 2.2 GHz Snapdragon octa-core processor, Zebra’s TC52 and TC57 brings a faster and better performance compare to the original TC5 Series. All the workers will get the ultimate user experience, with the technology advancements that helps workers maximize productivity and minimize process cycle times. 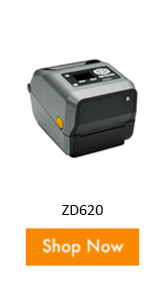 The Zebra’s TC52 WLAN and TC57 WWAN goes beyond the barcode with features great for retail, warehouse management, transportation, mobility and field services. 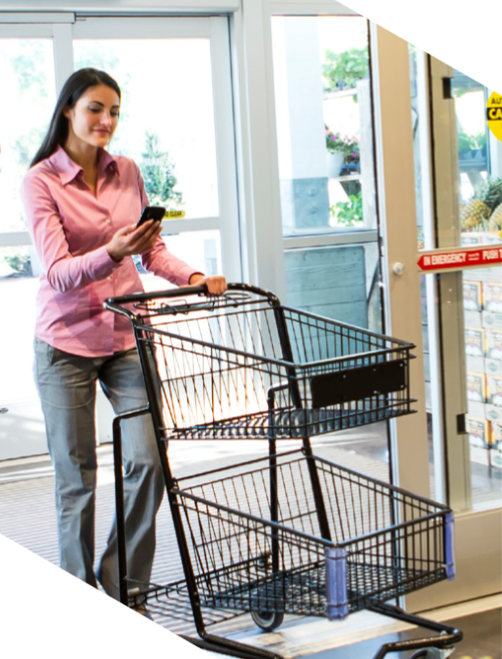 From the familiarity of Android device, employees can capture barcodes, labels, documents, signatures, and more with a single touch. 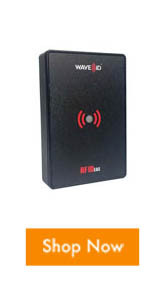 This pocket size enterprise mobile computer allow workers to work on the go with enterprise apps and connectivity to increase efficiency in their daily operations. 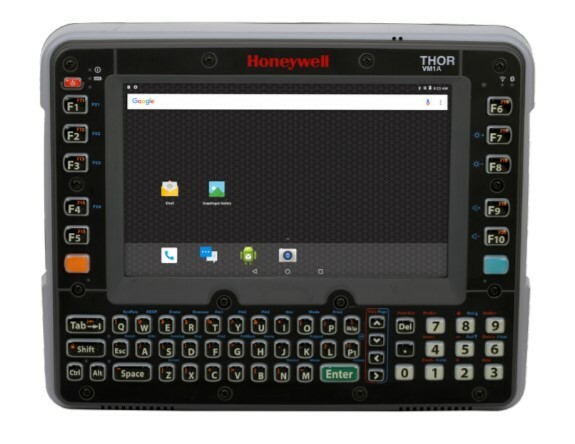 You can also drive the capabilities of these mobile computers to improve operational efficiency and workforce productivity with the powerful Mobility DNA Apps in these devices. Life Guard Analytics– to stay ahead of updates and extend the lifecycle of the device. 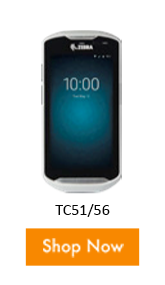 The TC52 and the TC57 are rugged and ready for the toughest business day. You will soon see the return of investment on these devices with an improved staff productivity, enhanced customer service, lower upgrade and migration costs, and maximum ROI with future proof platform. 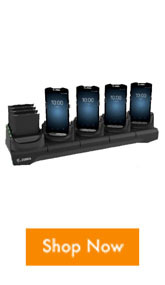 Contact us to help you streamline deployment and maximize the benefits of your Android investment. 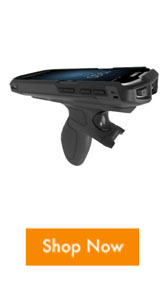 Check out some of the accessories that you can combine with the TC52 and TC57 for your daily operations. 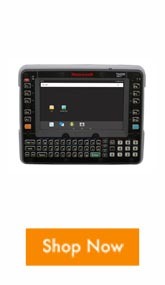 Zebra new TC72 and TC77 mobile touch computers can help advanced your operations indoors and outdoors creating the ultimate user experience for your workers! The TC72 and TC77 are designed to build on staff enablement delivering everything your workers need to reach peak efficiency. 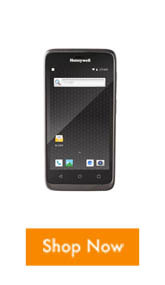 Based on the highly successful TC70 series family you can accomplished more with the new gen device. 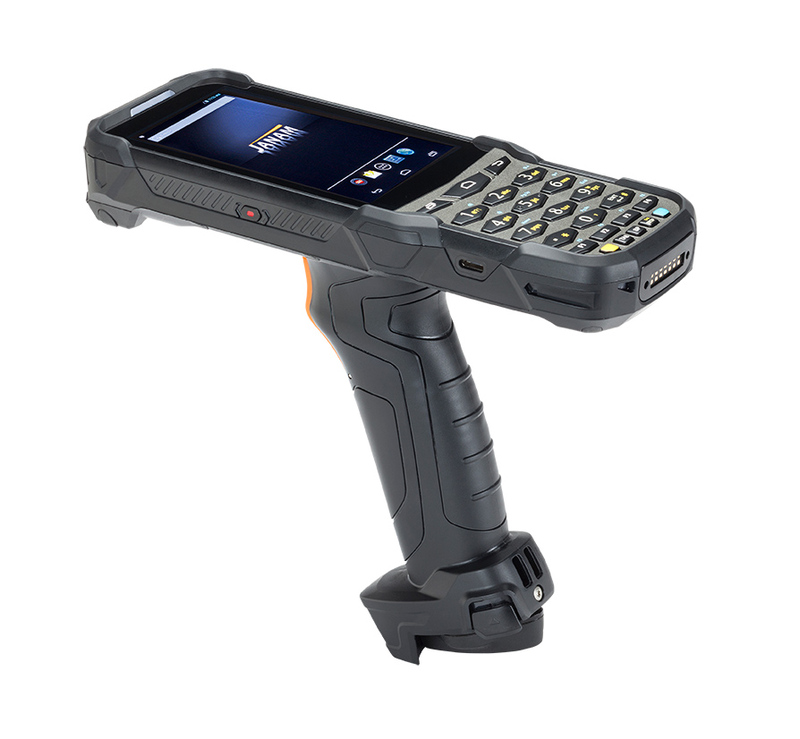 Expand the capabilities of your mobile computers to improve operational efficiency and workforce productivity with the mobility DNA Apps that Zebra provides. 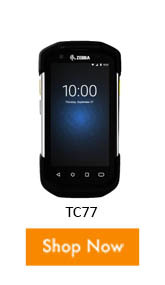 Contact our professional solution providers if you have any questions regarding the TC72/TC77 and see how it can help you increase efficiency and productivity at your workforce. Don’t forget to ask about our services to see how you can extend the lifecycle of your products. 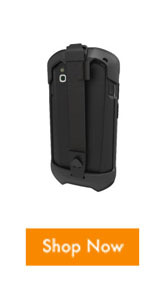 *Enjoy free 2-day shipping on all orders over $250 made online only at Barcodesinc.com through November 9, 2018 at 11:59 pm CST. 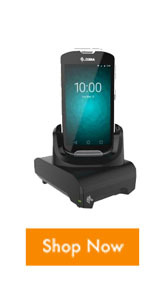 Offer cannot be combined with other promotions or discounts. Offer valid on web pricing only. Offer valid in the US only. This offer is not valid on international orders. One time use only. 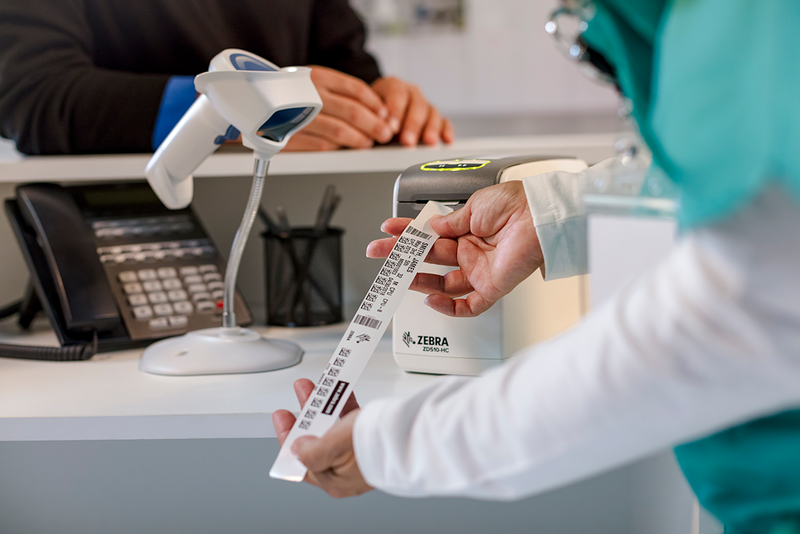 Certain product exclusions apply on supplies (ribbons/labels) and cash drawers. Challenge: Companies need to know their assets and product availability in order to maintain oversight in investments, risk, delivery, and value. With business environments getting extremely competitive, the need for asset and inventory management is also growing. The real-time data gathered steers decisions that needs to be made in the different industries. 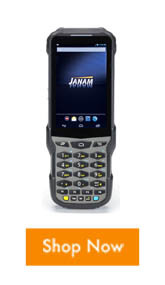 Solution: Equip your workers with the Janam’s XT100 to better execute warehouse operations, inventory management, and employee communications. 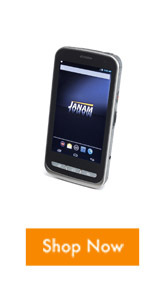 A rugged Android- Based mobile computer, that can run a line of business applications in the palm of worker’s hand. 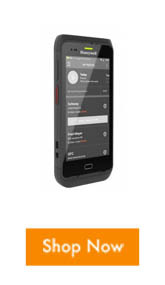 It is familiar smartphone device and operating system that reduce training time and drive productivity gains. Its power, performance, and price advantage can yield the maximum return on investment. 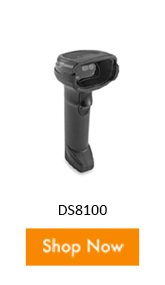 The XT100 can address the most demanding data capturing requirements with 2D barcode scanning, rear- and- front cameras, NFC, and RFID reading capabilities for asset or inventory tracking tasks. Contact our professional solution providers if you have any questions regarding the device or need help to implement an asset tracking or inventory management solution.